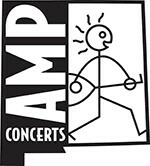 Tickets cost $25, $30 and $35 (plus applicable service charges). They are also available by phone through Hold My Ticket at 505-886-1251. 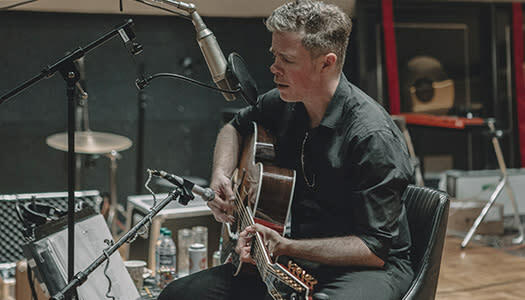 Produced by Grammy Award-winning musician Jason Isbell, Fever Breaks, the tenth studio album from acclaimed singer and songwriter Josh Ritter, was recorded at Nashville's historic RCA Studio A. "Josh Ritter? Hell, he was born dead center of the whole country, who else is gonna tell us what it's really like." 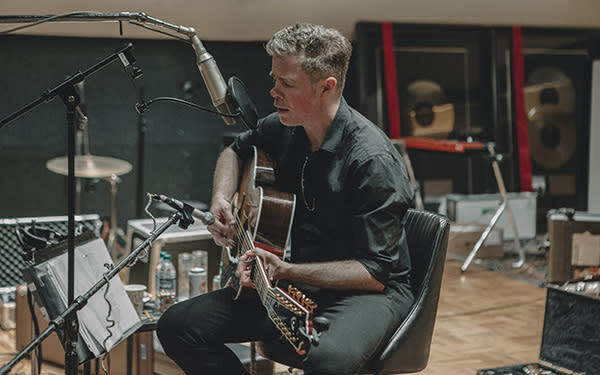 That's Isbell, who knows a little something about songwriting, on why Josh Ritter's songs are so important right now. "In between nothing but the thin air and the unknown," Ritter sings in "On The Water," describing not only the fragile state of a relationship, but also the state of the U.S. as he apprehends it at this particular moment in history. But one of Josh's many gifts is that, even as he documents the meanness, the songs themselves lift us out of it, into a place of reverie. This is secular church music, because it unifies us, bonds us, brings us together in a search for love, peace, understanding and an escape from the earthly cruelty all around us.